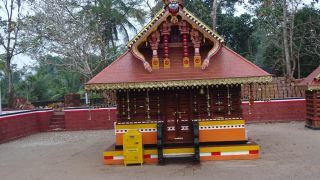 One of the famous Muchilottu Bhagavathy temples in Kannur, Sree Muchilott Bhagavathy Temple is located at Puthiyakavu. The Kavu is near the Peralassery bus stop on the Kannur - Koothuparamba road. There are two sanctums in this temple. 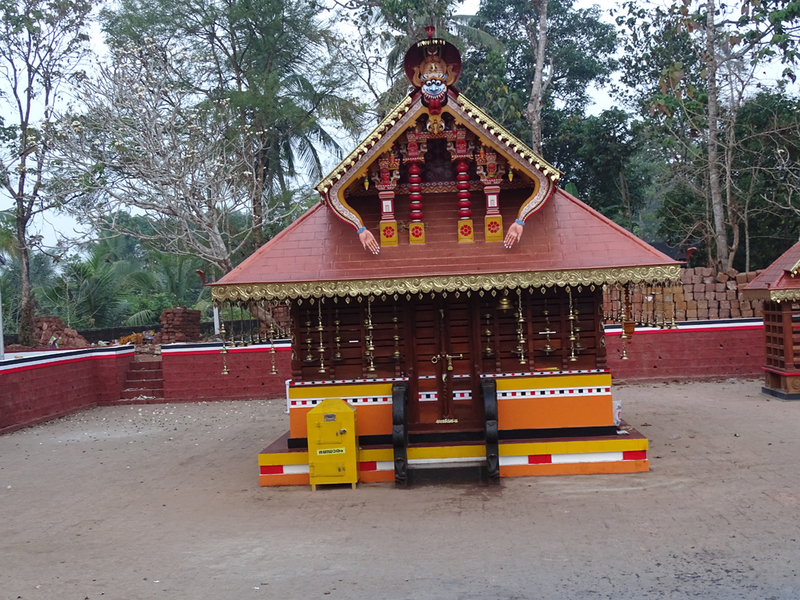 The annual theyyam festival of this temple falls on the 18 to 20 of the Malayalam month of Kumbham (March). Theyyams Performing here is the Muchilottu Bhagavathy, Kannangattu Bhagavathy, Pulloor Kali, Narambil Bhagavathy and Vishnumoorthy.